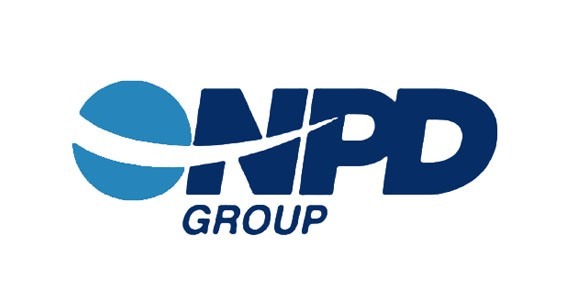 The NPD Group is a market research firm that issues the most trusted sales numbers for video games. They just released their second quarter 2011 report, and the trends it reveals confirm much of what we here have been speculating here at Indie Games Ichiban (and what we've been hoping for): downloadable games have risen, while full-box retail games have fallen—that is in the US, at least. The report indicates that the sales of new boxed games—like those one would buy at Best Buy or Gamestop—were a total $1.44 billion for a three month period ending June 30th. Revenues from all other sectors of game sales (DLC, second-hand games, game downloads, subscriptions, social, and mobile) totalled $1.74 billion. While the former still controls more market share than any of the latter market segments individually, it had completely dominated them for most if not all of gaming history before that. The previous quarter's new boxed sales were $2 billion, while all of the other sectors combined came out to $1.85 billion. It may still be on top, but that is a pretty stunning fall over a short period of time. It also could be an abberation. The second quarter is seldom a strong one for video game sales, as most of the games bought during a given year are purchased during the holiday season. However, whether that's the case or not, there's no denying that these findings demonstrate a trend: new boxed games are on the decline, and gamers are going digital. That means online game distribution channels will get better, have more games available, and generally that the indie, craft, vintage, and online games we cover on IGI are getting ever more popular. Let's hope that AAA game companies like EA and large retailers like those mentioned above don't decide to throw their fiscal might into fighting back. I like my disks. There's just something cool about having a physical object that is your game. I agree. I like downloadables, but a physical disc is good in case the console dies. If you download all your games what do you have? Nothing just something what doesn't exxist something you can't hold. I don't evver download a game i wanna hava somthing.